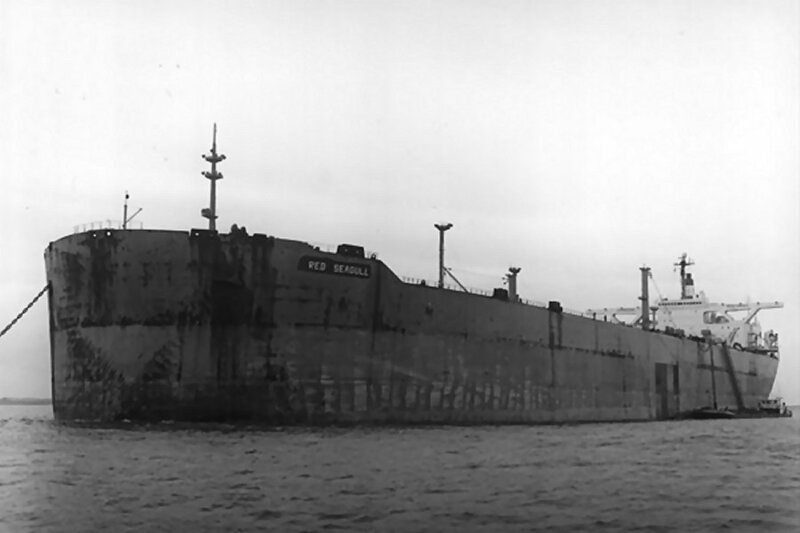 "Esso Tokyo" build in 1976. 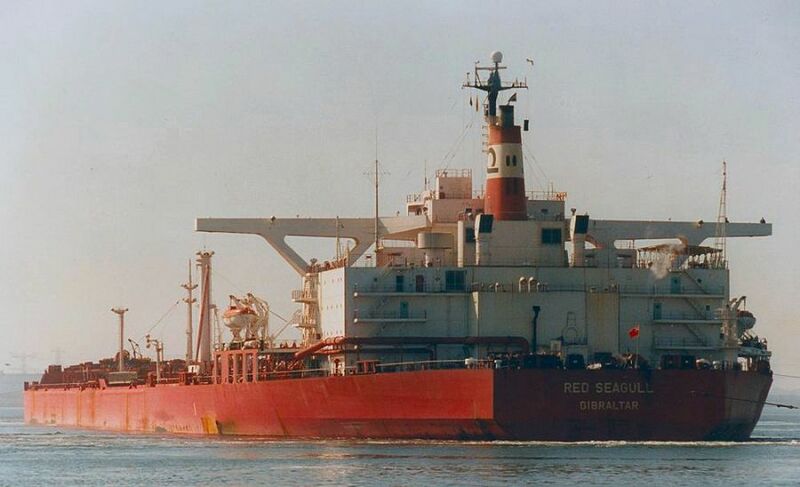 Sold as Red Seagull" in 1985. 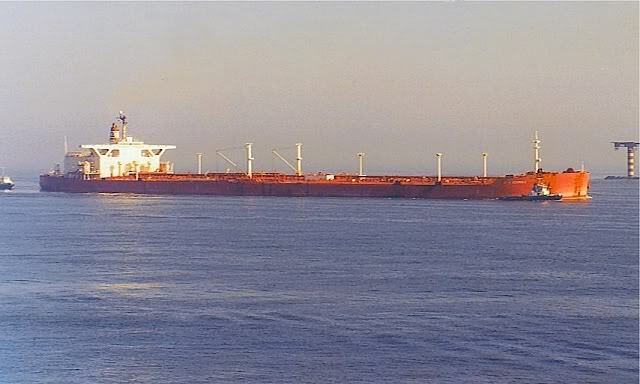 Sold in 2000 as "Olympia Spirit". 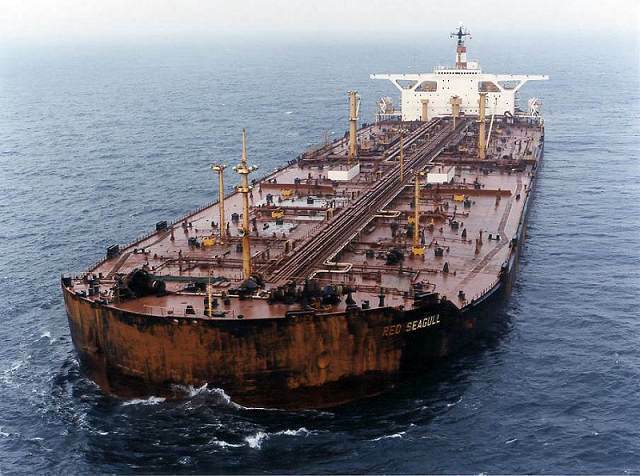 Scrapped in China in 2003. 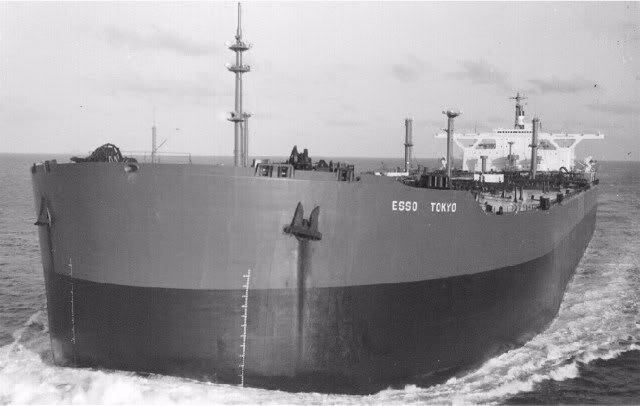 "Esso Tokyo", at Europoort, Rotterdam. 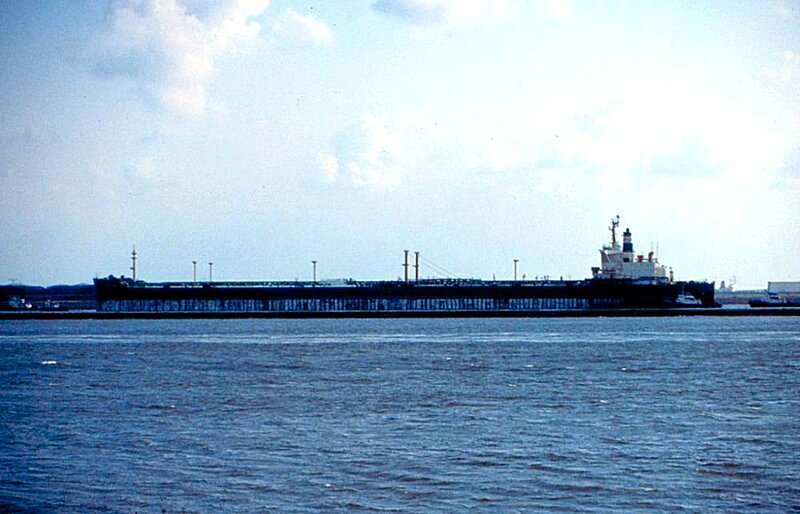 "Esso Tokyo", at Europoort, Rotterdam, August 1980. 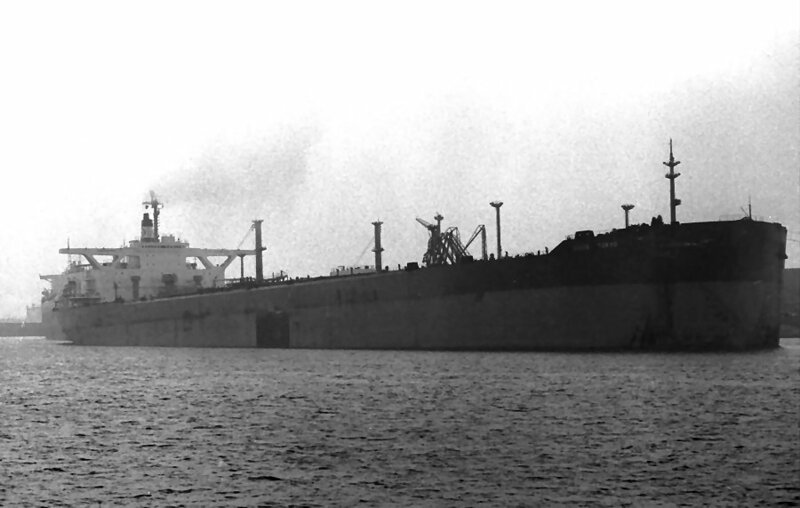 "Esso Tokyo", in drydock, Singapore, September 1979. 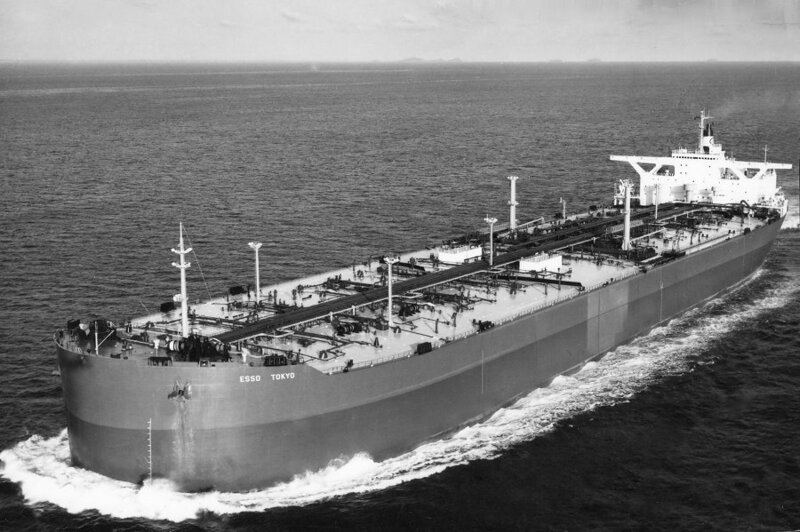 Ultra-Large Crude Carrier (ULCC) underwent two weeks of maintenance and repair work at the Mitsubishi Shipyard recently. 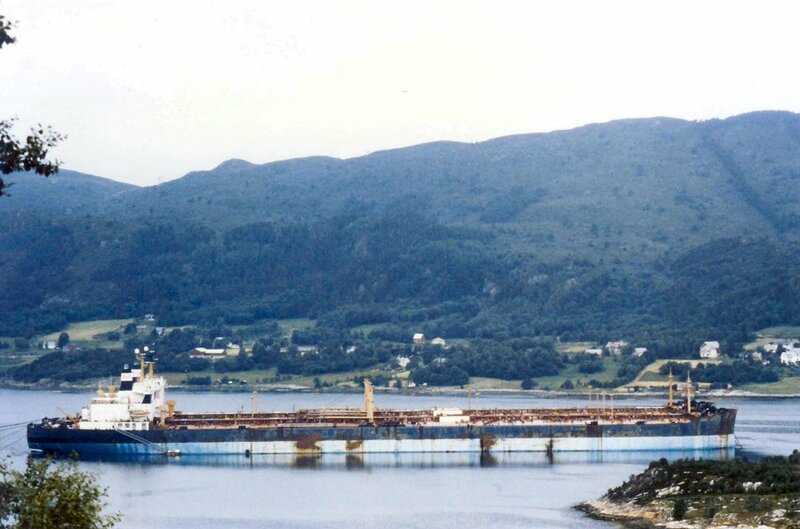 are on this picture laid up in Ålesund, Norway, July, 1985. 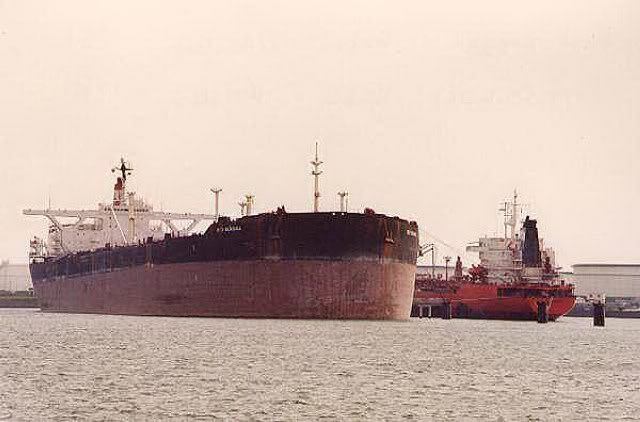 "Esso Tokyo" seen here as "Red Seagull". 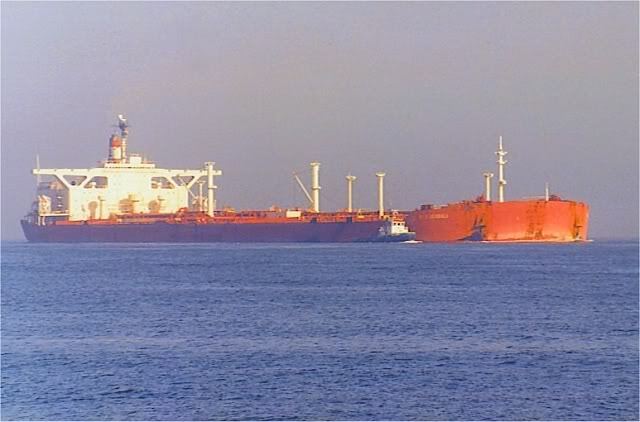 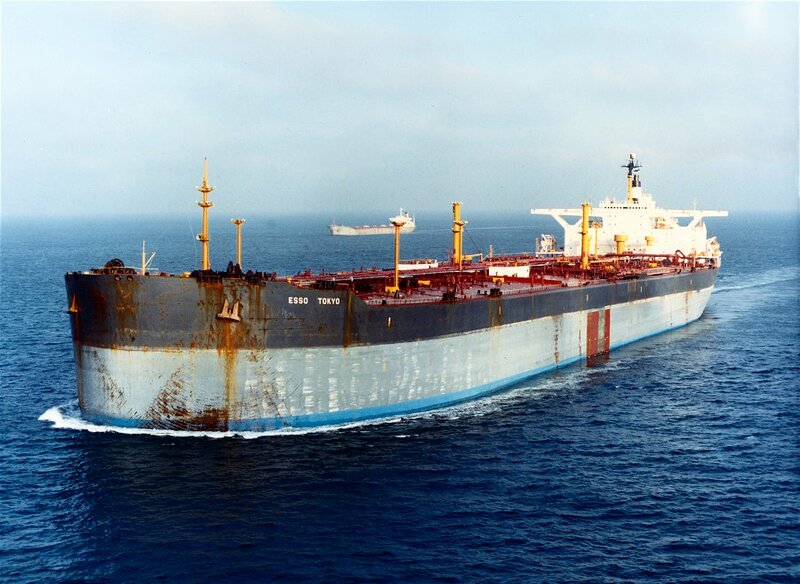 Seen as "Red Seagull", build as "Esso Tokyo", in 1985 as "Red Seagull", in 2000 as "Olympia Spirit". 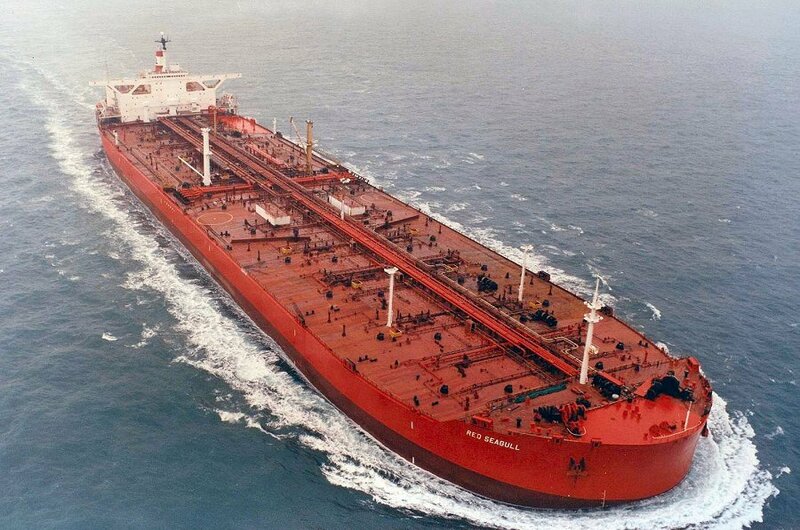 "Red Seagull" (ex. 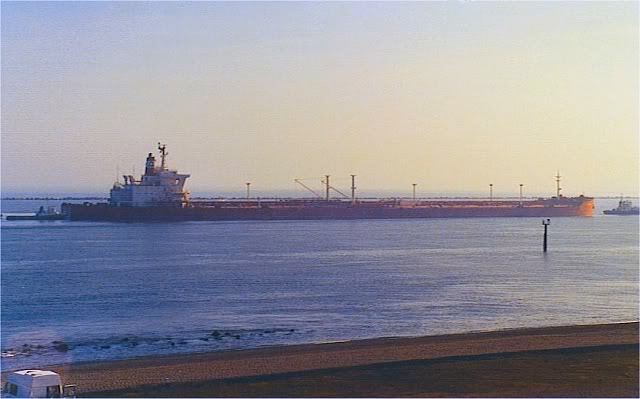 "Esso Tokyo" of 406.000 tdw) arrives at Rotterdam, Europoort in April 1997. 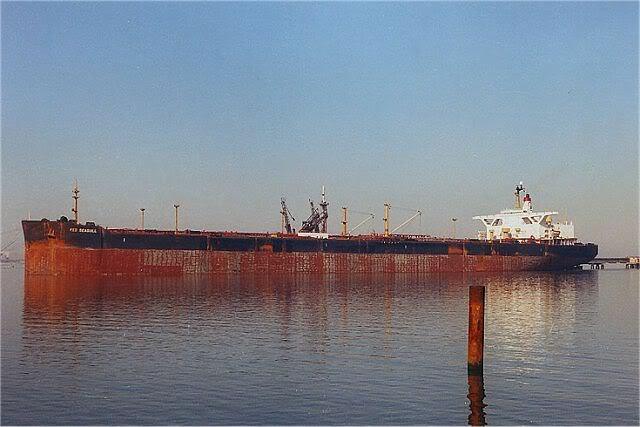 "Red Seagull", at Rotterdam, May 1th, 1997. 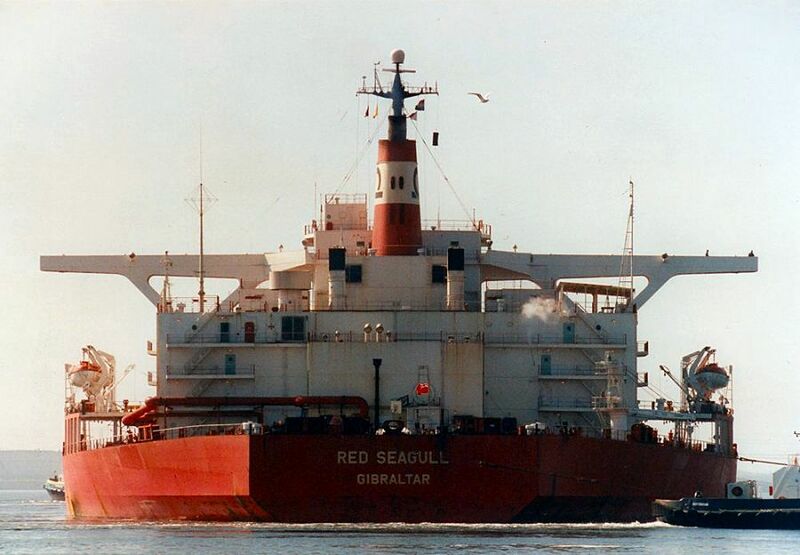 "Red Seagull" ex. 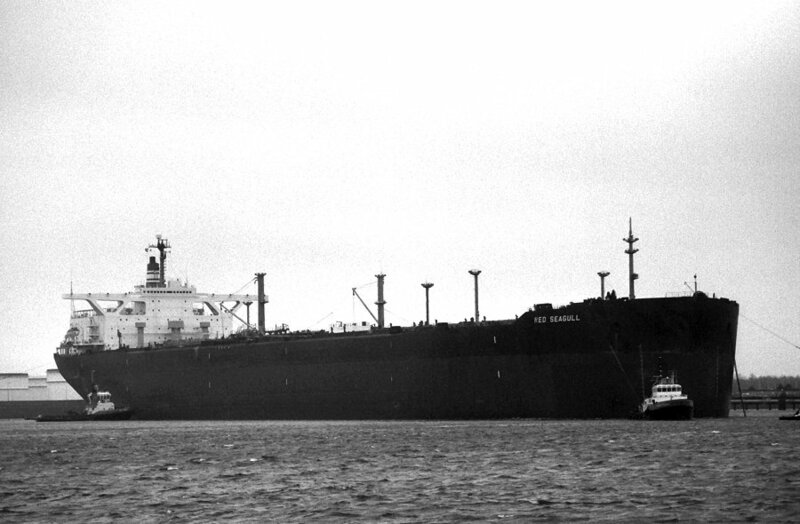 "Esso Tokyo", at Europoort, Rotterdam. 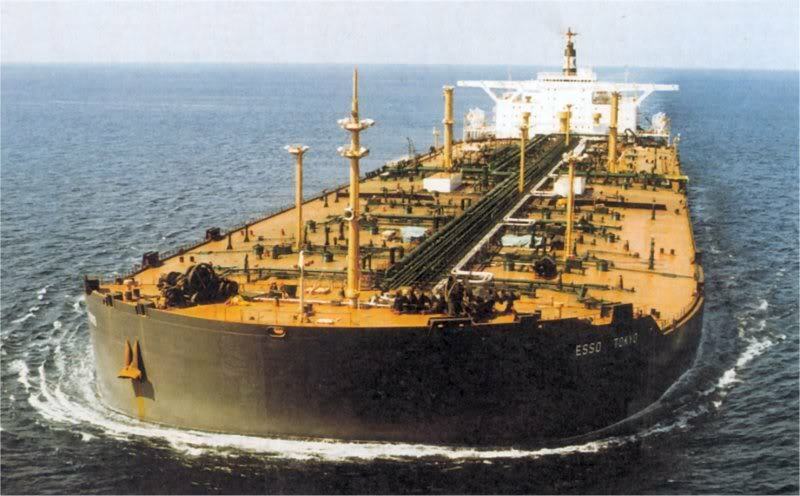 The Miramar Ship Index for "ESSO TOKYO"